was written as a result of my betrayal wanderings. I want to be a voice that calls out to the heart wounded in their darkest of nights; I want to encourage the faithful and help them navigate through the aftermath of their loved one's betrayal. My desire in sharing my story is to help bring clarity to the confused minds of those who are experiencing the aftermath of a loved ones betrayal, and to offer hope for their future. 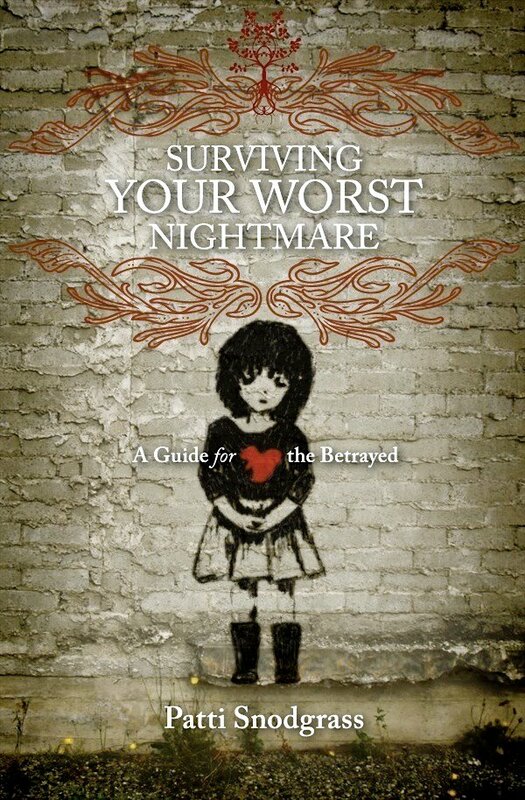 I am passionate about helping the betrayed learn how they too can survive nightmares of the heart. and the world you knew yesterday no longer exists. You may feel as if your heart has been wounded beyond repair. I stumbled along the same path of betrayal that you are on right now.